Computer science is an important discipline in today’s world. Our reliance on technology in everyday life is ever increasing, and that doesn’t look set to change any time soon. This reliance means that there is more demand for computer scientists who have a wealth of experience in the subject area. With computers and mobile devices being utilised in a wide range of industries, you will find that your career opportunities are endless and differing. An undergraduate degree in computer science will provide you with a good foundation of knowledge in the area. You will study modules on software development, information technology, computer programming, computer systems and software engineering. 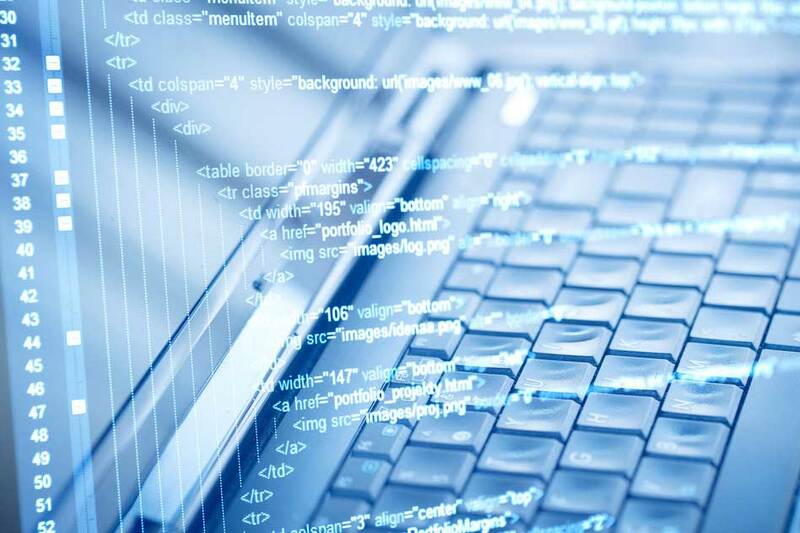 These modules will allow you to develop your theoretical understanding of computer science, as well as how to apply your knowledge and skills in real world situations. Your degree will be delivered through a mixture of modes. These will include lectures and seminars, as well as practical work and computer laboratory sessions. You might have the opportunity to take part in a work placement module or year. If your degree requires you to write a dissertation or submit a major research project in your final year, this will give you the chance to further research a favoured area of computer science. The accreditation of a computer science degree course will depend on where you choose to study. Different countries have different accreditation systems. Typically, you can expect to be awarded a Bachelor of Science (BSc), or an integrated Master of Computing (MComp). Some computer science courses are accredited by the British Computer Society (BCS). This will depend on your institution, so you should contact them for more information. Generally, an undergraduate degree in computer science will take three to four years to complete. Foundation degrees, diplomas and certificates can last up to two years, when studied full-time. Once you have successfully completed your computer science degree, you can choose to either seek employment in your chosen area, or further your studies. Continuation of your studies could be in the form of a postgraduate degree, such as a masters or PhD, or a graduate diploma and certificate. The entry requirements for an undergraduate degree in computer science will depend on where you choose to study. Some universities might require that you sit an entrance exam, where others may rely on previous exam results. Some universities may prefer you to have studied certain subjects, and others might consider previous relevant work experience. You should check each institution to see what entry requirements they have for their computer science programmes. Computer science graduates will find that they are suited to many different career paths. You may choose to work in a role directly related to computer science. This could include IT consultancy, cyber security manager, ethical hacker, database administrator, or a higher education teacher. Throughout your degree you will have gained a wide variety of useful and transferable skills. These will be applicable in many different career paths and industries. Skills gained will include data collection, problem solving, and presentation of reports and results. Find computer science programs available in the following countries.